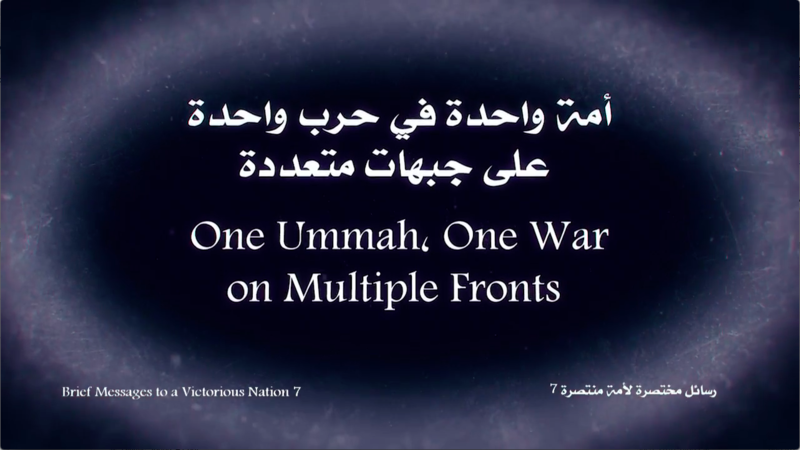 Zawahiri emphasizes a core part of his organization’s ideology: jihad is an obligation for Muslims around the globe, especially when non-believers infringe of Muslim lands. Of course, many Muslim authorities are deemed illegitimate in this view of the world, as they do not adhere to the same version of Islam espoused by the jihadists. 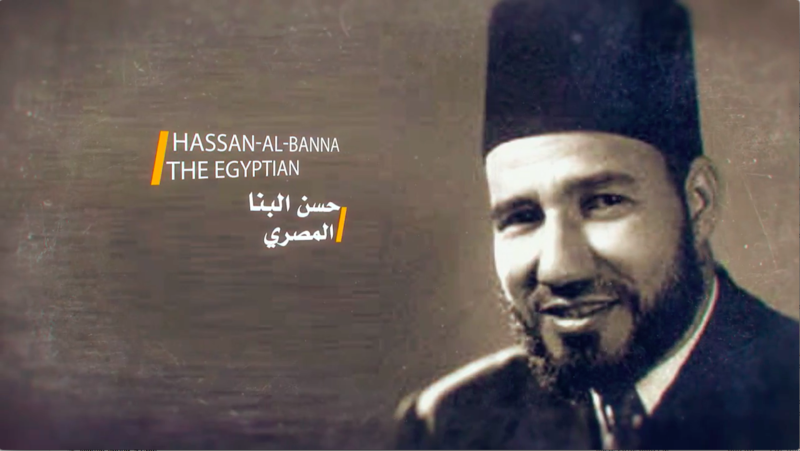 The message opens with images of: Hassan al-Banna, the founder of the Muslim Brotherhood; Izz Ad-Deen Al-Qassam, a Syrian Islamic thinker who preached jihad; Abdullah Azzam, co-founder of the predecessor to al Qaeda and godfather of modern jihadism; al Qaeda founder Osama Bin Laden and Abu Musab al-Suri, an ideologue whose teachings are influential; Abu Muhammad al-Turkistani, a co-founder of the al Qaeda-affiliated Turkistan Islamic party; and Taliban founder Mullah Mohammed Omar. 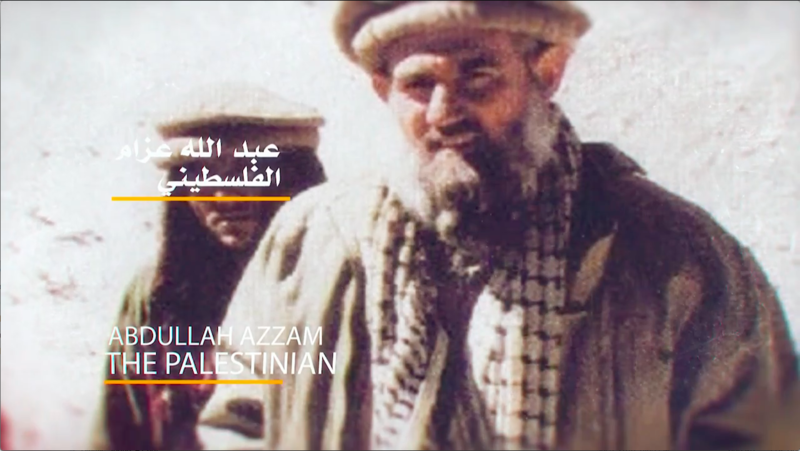 Zawahiri and As Sahab portray these men as part of the same jihadist tradition, stretching back into the early 20th Century. Al Qaeda has repeatedly argued that Muslims are confronted by this supposedly grand alliance. 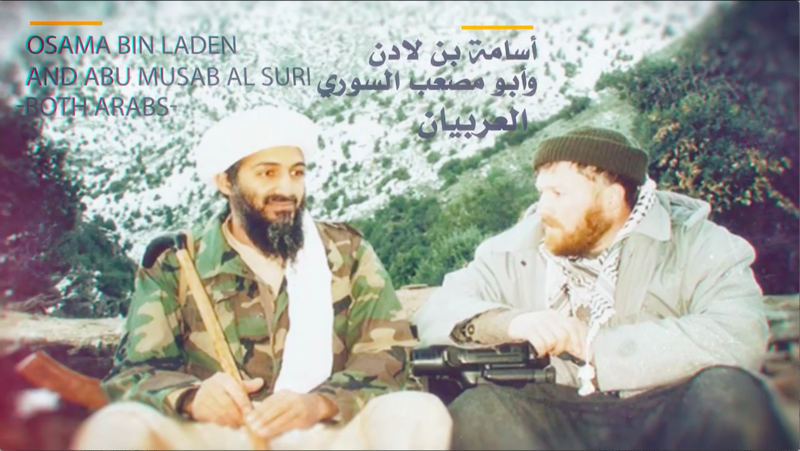 It is an enlargement of the alleged “Zionist-Crusader” conspiracy that Osama bin Laden first made the cornerstone of his thinking in the 1990s. Zawahiri is forced to explain how so many parties, which are often at odds with one another, are really part of the same unified effort. “In terms of peculiarities, one region may differ slightly from another, but there are obvious common denominators, namely fighting Islam in the name of the ‘Fight against Terrorism’ and subservience to an ‘International System,’ cleverly crafted by the victors of World War II for the mutual division and theft of the natural resources of the world – specifically the Muslim world,” Zawahiri says. 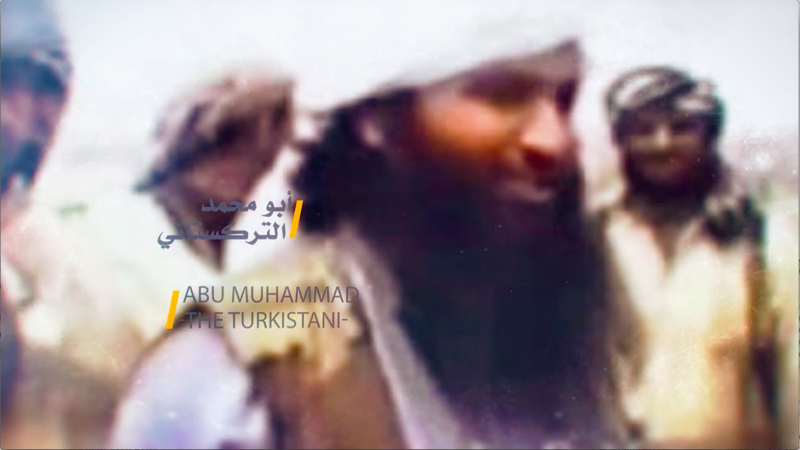 The al Qaeda leader argues that the US is still the main enemy. “You will find that the major role in this criminal alliance belongs to the Americans, and then the roles gradually differ as per the power wielded by each partner and its stakes in the system,” he claims. Zawahiri preaches unity in the face of these overwhelming odds. He quotes an Islamic verse — “And hold on strongly to the rope of Allah and be not divided amongst yourselves” — that al Qaeda routinely peppers throughout its productions. The al Qaeda emir then lists the men he counts as key revivalists, pointing out that they waged jihad far outside of their native lands. “So may Allah reward these pioneers, who revived the spirit of one united ummah confronting a disbelieving enemy,” Zawahiri says toward the end of his talk. He then warns that some seek to divide the jihad according to national boundaries, which is unacceptable. It is an argument he has made in other recent productions. While it is a general point that al Qaeda has made often in the past, it is likely something that Zawahiri wants to emphasize, once again, as jihadi ideologues are currently debating the appropriate course in Syria. Zawahiri’s message was released with an English transcript. 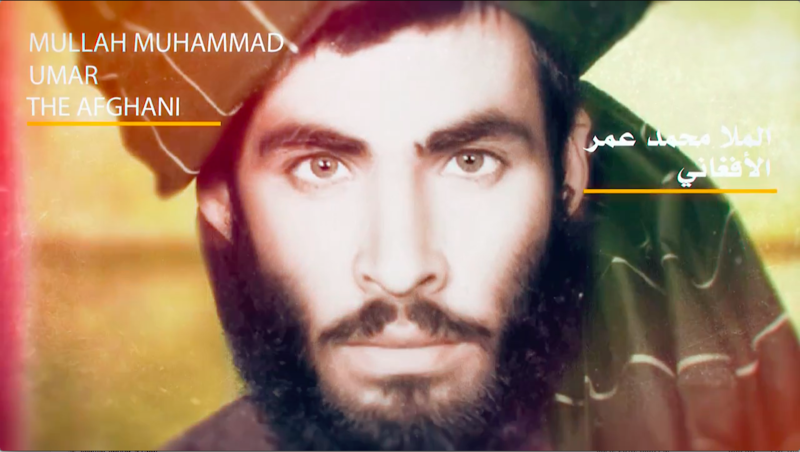 As Sahab and al Qaeda’s regional branches have increasingly released English-language content over the previous year. It is an indication that their media efforts have been substantially improved after facing multiple disruptions in 2014 and in the years thereafter. Anyone else as bothered as I am that this ugly old goat is not dead and “getting better” at propaganda SIXTEEN YEARS after 9/11? Supposedly we have only a tenth of the assets deployed to get him as he we had w head goat lover Osama. It’s almost like we want him to stay alive so we can study him, analyze him, categorize him, possibly, maybe, sort of degrade him (assuming that’s ok with Pakistan and Saudi Arabia) and most of all get our billions in funding so we can feel important. On a serious note he doesn’t threaten attacks (he lets Hamza do that) and he doesn’t attack Al Bagheady or ISIS by name so he probably has some hope that these merger discussions taking placing in Iraq will bear some fruit. Take him out in Karachi. A little collateral damage is worth it. I almost feel like Karachi itself should be the collateral damage along with all Pakistani nuclear weapon sites. Their supporting enemies and terrorists against the U. S. Has got to be reconciled asap. It seven kinds of bad. Z has been there getting AQIS established and then nearly shooting missiles at US vessels from a hijacked Pakistani Navy ship. He could access something and ship it out of the same city where he lives and we’d never be the wiser. Pakistan is why we need to stay in Afghanistan. To be right there by the action and the bad actors. Steve, I was saying Karachi because of this reporting by my friend Jeff Stein. Jeff would have good sources. So did Carlotta Gall, but we never got names of people below DG ISIs. 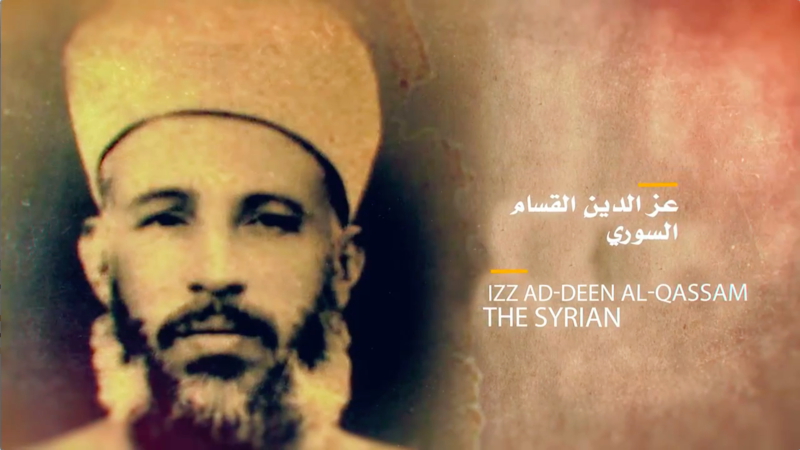 A lot of people know Z.
i am surprised ayman al zawahiri did not mention muhammed amin al-husseini, the grand mufti of jerusalem during WW2 and a close friend and ally of hitler and himler. Arjuna,…very nicely put. His head on a pike would be a picture of a thousand words. I want to see him get blapped right in that ugly old prayer rug scar. As ISIS is shattered and left with no central core, I am sure Al Qaeda and Ayman al Zawahiri would like to gather up the pieces. The West should not be so focused on ISIS that the other head of the snake is allowed grow. Victory in Mosel and Raqqa is just another chapter in the Long War; not the final one. The old Coot Zawahiri is a dleirious man but the question I have is why have not put him out of his misery. If we could find OBL; how come we can not find this maggott?